IIn June 2017 Ravensdown launched HawkEye®, the latest product in their offerings to enable smarter farming for a better New Zealand. Collaboratively designed and built by GBS and Ravensdown, HawkEye® is a mapping, record keeping and decision support tool that lets farmers see their records, test results, nutrient plans and fertiliser placement, all in one place. 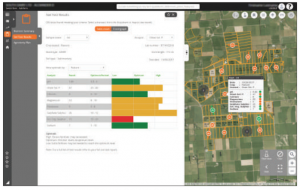 It’s one of the most comprehensive and integrated geospatial farm management tools in the world. 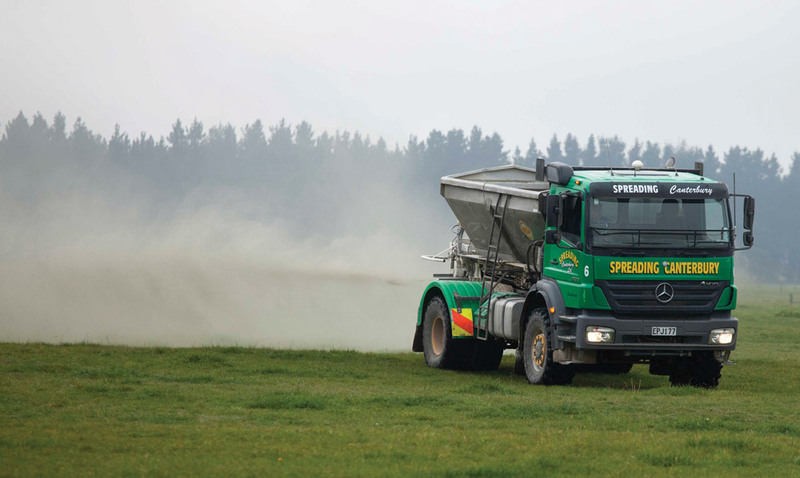 A co-operative company 100% owned by farmer-shareholders who are also customers, Ravensdown supplies close to half of New Zealand’s agriculture fertiliser. For several years Ravensdown has been making farm management easier with their hosted application ‘My Ravensdown’, which gives farmers access to information about their interactions with Ravensdown. My Ravensdown has been evolving steadily over the years, as new technology has become available. An early addition to My Ravensdown was a map viewer. It had minimal functionality, but was enough to give farmers a glimpse of what might be possible with a map-based tool. Mark McAtamney, Chief Information Officer at Ravensdown, says that adding the viewer started a torrent of farmer feedback. 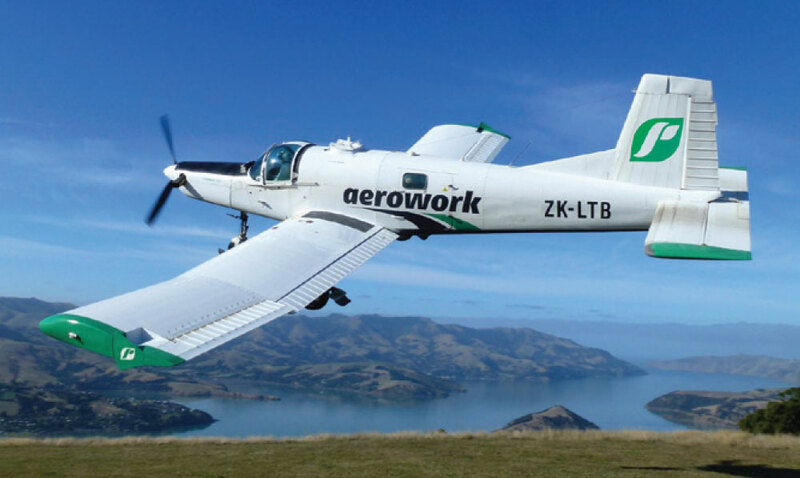 Launched at Fieldays in June 2013, Hawkeye’s predecessor, Smart Maps (and C-Dax), received a great response and was awarded the Fieldays International Innovation Merit award – C-Dax for the Smart Control with Smart Maps system. HawkEye® is now the star feature of Ravensdown’s customer facing offerings. 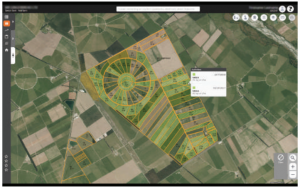 A comprehensive farm mapping, fertiliser ordering and nutrient and pasture management tool, the solution was designed, built and implemented by GBS in collaboration with Ravensdown design and development staff. The relationship between Ravensdown and GBS began in 2006 with RavTrak, a solution for tracking on-road off-road truck mileage. GBS also supported the ‘proof of placement’ solution, implemented before they became involved with Ravensdown, that allowed Ravensdown customer-shareholders to see where and how fertiliser had been spread on their farms. RavTrak was delivered on time and Ravensdown were highly impressed by the consistent quality of the GBS team’s work. Consequently, GBS was named Ravensdown’s preferred supplier of geospatial services. HawkEye® adoption is increasing rapidly. With a dedicated Customer Support Centre backing HawkEye®, customers know they are going to get the service and response needed to make any transitions easy. Mark says working with GBS added real value to the development process. When opportunities arose to make the solution better than the original scope of work, they were ardently seized. HawkEye® builds on all the work GBS has undertaken with the Ravensdown team since 2006 and considerably extends Ravensdown’s geospatial capability, creating a broad platform for on-going innovation.